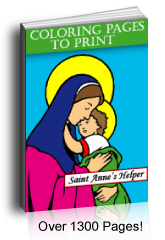 Printable photo Christmas cards are fun to make. You do not need an app here. Simply download the card of your choice, create a second page, drag in a photo and create your own message. Print both sides. Remember to align the pages first. This card has the Wise Men in Christmassy red and green. Prints 8.5x11" PDF single side. See more cards below. 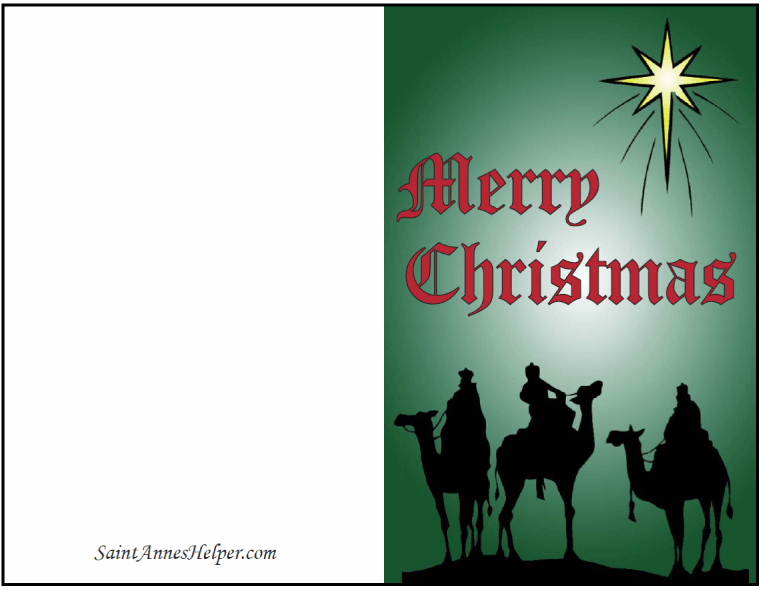 Printable Photo Christmas Cards: Wise Men follow the Star.